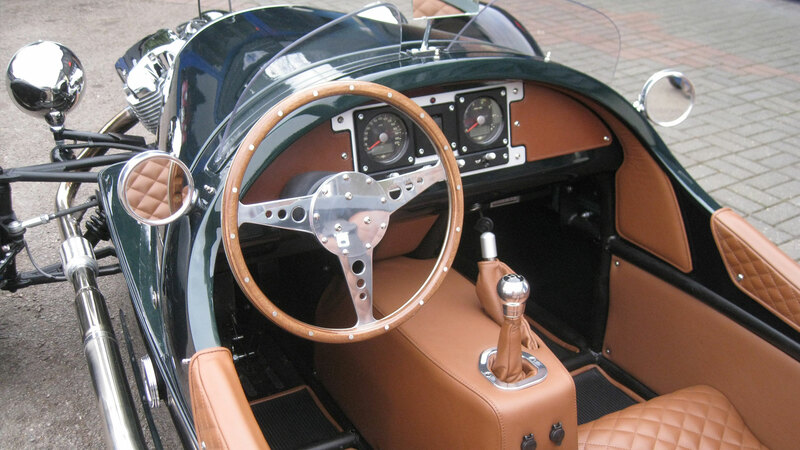 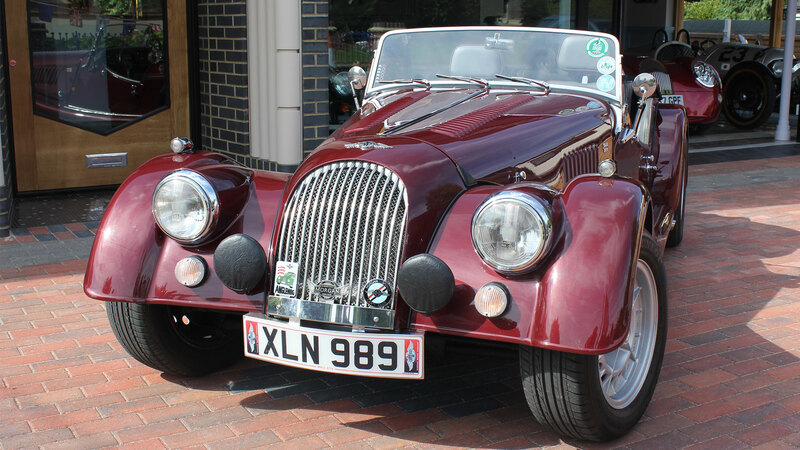 We have been exporting Morgan cars around the world for over 40 years. 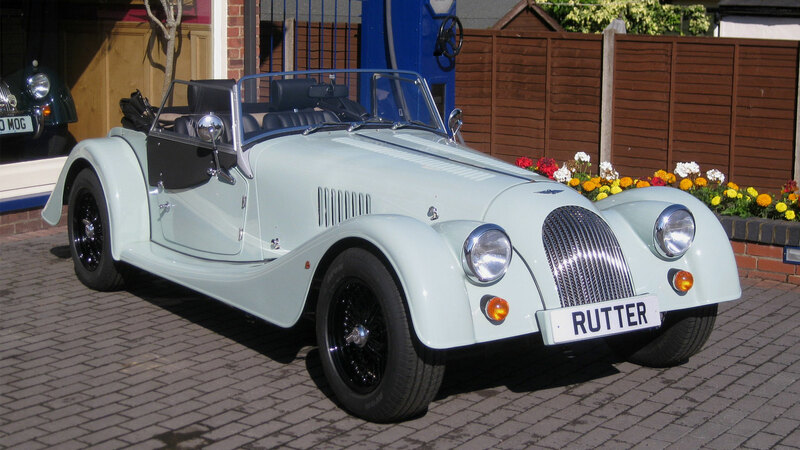 You will benefit from a good saving as cars are sold at UK retail prices excluding VAT. 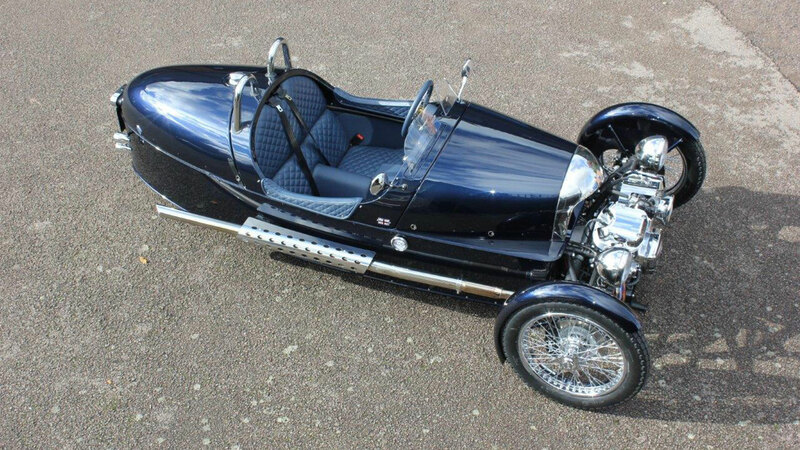 New Morgans can be made in either left hand or right hand drive configuration, to your exact specification. 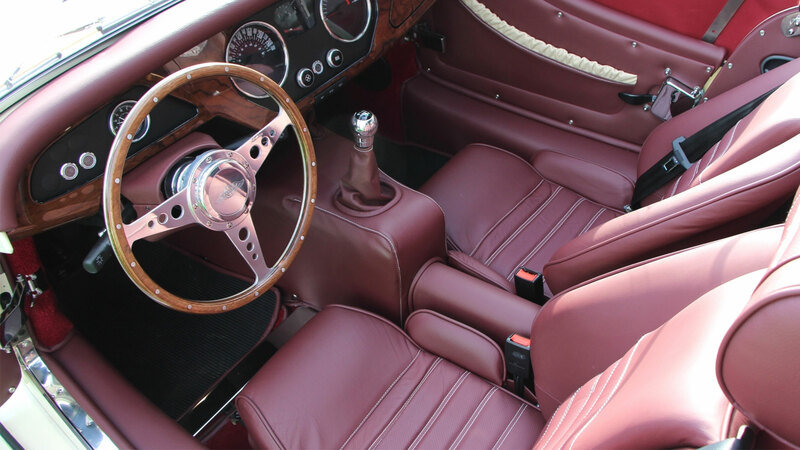 Overseas customers will have no problems getting here; fly into Stansted Airport, just 6 miles away or if you’re coming via London, the train journey is only a 40 minute ride.